Hi Friends! Today I have another idea for a Valentine's day card that I would like to share! Have you started your cards? I've combined the Hearts Framelits with our Red Glimmer Paper and what a great combo this turned out to be. I used the 3 smaller hearts for my card and I was able to cut them all out in one cut...how cool is that? They easily nested inside of each other! Working with the Framelits is a breeze, if you have not played with them you are missing out! So much fun. Can you tell, I enjoy what I do? Anyway...back to the card! 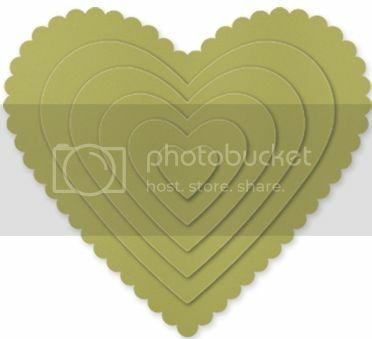 Here is what the Heart Framelits look like! 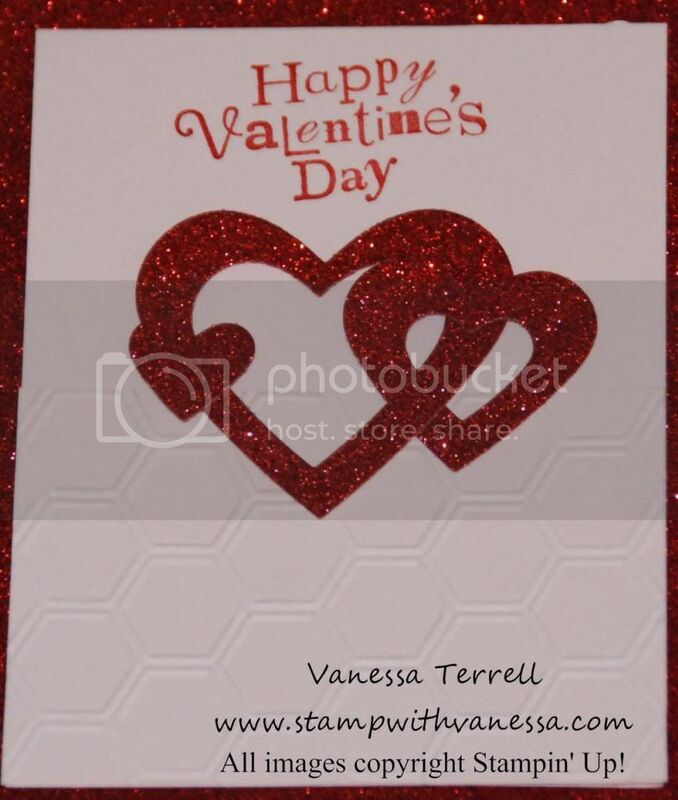 I also combined the Honeycomb Textured Embossing Folder, adding more texture to my card. So what do you think? Isn't this a nice way to show someone you are thinking of them on Valentine's Day? If you would like help making your cards or a class for you and your friends, email me and we can set up a time. Linda thanks for your comment! I would love to see your work...I have always wanted to try my hand at calligraphy! That's beautiful! 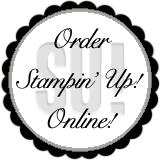 My daughter is really into using stamps and other mediums for scrapbooking and cards - I'll forward this link to her. Lori thanks and thanks for sharing my information! So lovely - I admire people who are so creative, I always feel my stuff looks kind of - wooden - somehow. Lovely ideas here! Sandy thanks for stopping by and thanks for the comment!